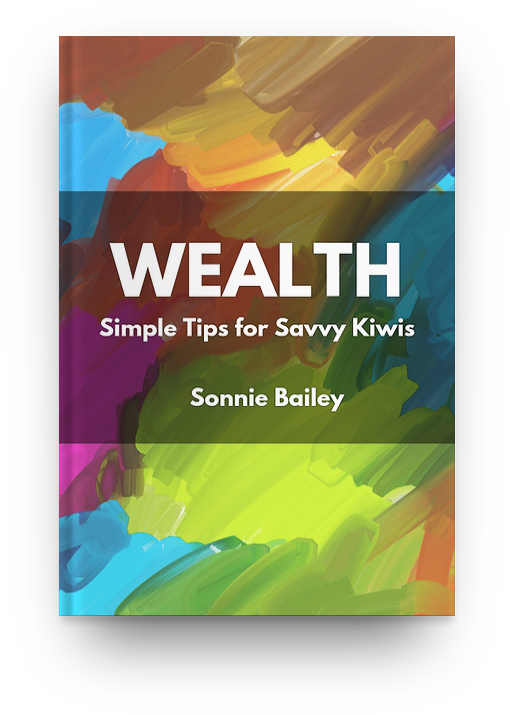 In this video, I demonstrate how easy it is to switch your KiwiSaver fund to Simplicity. Switching will take you less time than it will to watch this video. You don’t even need to know who your existing KiwiSaver fund is with. I also touch on the importance of reading a fund’s Product Disclosure Statement (PDS), selecting an appropriate investment option, and nominating the appropriate PIR (tax rate) for your Kiwisaver funds. Note: this video doesn’t include any personalised financial advice. Nor am I affiliated with Simplicity. Next story Money and marriage – if you’re thinking about getting married, think about these things. Previous story Is your financial adviser good for you, or are they an empty suit?